Dan Zev Levinson, author of Song of Six Rivers, brings poetry into classrooms and other sites through California Poets in the Schools. 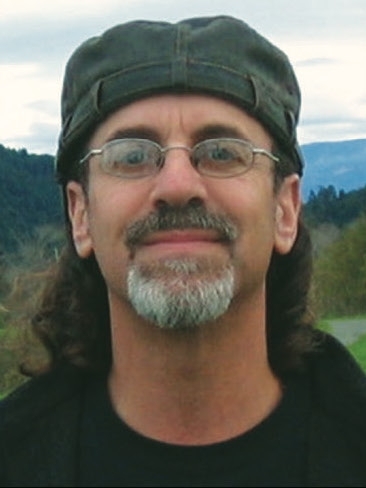 He has taught at Humboldt State University and College of the Redwoods, is a Redwood Writing Project teacher-consultant, and a founder of the Lost Coast Writers Retreat. Zev holds degrees in creative writing, literature, and the teaching of writing from the University of North Carolina, Greensboro; the University of California, Santa Cruz; and Humboldt State University. For more information or to contact the author, visit Zev’s website.